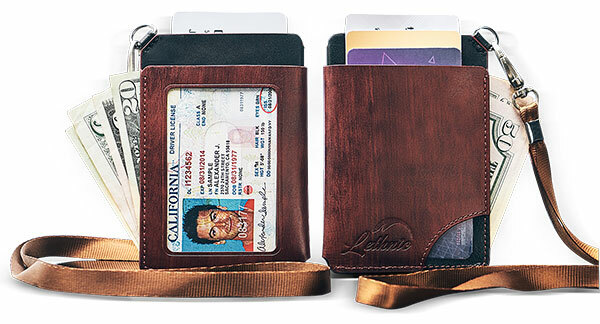 The wallet is one of the most important accessories for both men and women. It is a highly functional accessory which helps you to organize your cards and notes and enhance your fashion. 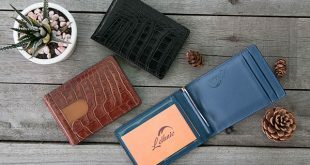 With a lot of types and designs of wallets on the market, I am sure that it would take you a lot of time to find the one that meets your styles as well as your requirements. Given that now you have found the best wallet, carrying your wallet is also another thing that you need to take into consideration as well. Only when you know how to use your wallet wisely could you maximize its value. 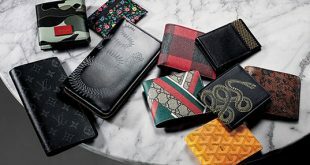 Look no further; here are our essential tips on carrying your wallet that you should know about. No matter how big and spacious your wallet is, you should always limit what you should carry inside it. If you put a lot of credit cards and cash in your wallet, it will end up looking like a fat wallet. How ugly is that, especially when you try to put it into the wallet? It will create a bulge and make you look not so stylish at all. And when your wallet is big, how come can you slide it into your trousers’ pocket? 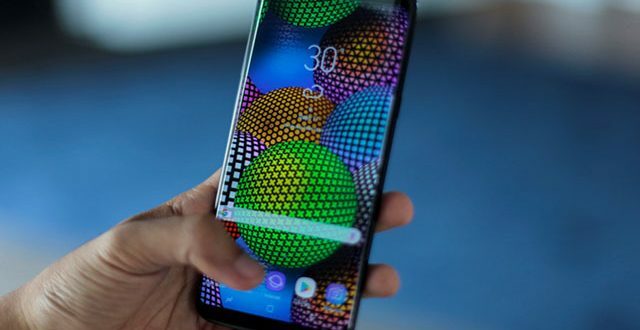 Not to mention that if you store cards and banknotes over the capacity of your wallet, it will end up stretching the material of the wallet and damage the overall structure of the wallet itself. And if you store a lot of stuff inside your wallet, it will surely take you longer to look for what you need. Your purpose of buying your wallet is going to go backfire on you now as you are unorganized. Now go throw all of the stuff that you have in your wallet. Remember to look carefully in the fold and pocket. Throw away all of the old bills or any card which is expired. I have the habit of keeping my receipts in case I need to return something. Still, I will clean them about 1 in 1 or 2 weeks. Store your social security card somewhere else. It is a big risk if a thief has your social security number. Try to remember these numbers by heart. Keep 1 or 2 credit card and 1 debit card. Don’t just put into your wallet all of your credit cards. Imagine if you lose your wallet? You might want to have a card to reply one. In addition, it would take time for you to call to different banks and cancel your credit cards. A few bank notes. Don’t carry too much cash. Nowadays, it is easier for you to find a bank or an ATM nearby. In addition, you don’t want to lose a lot of money when your wallet is stolen, right? Remember to clean out your wallet on a frequent basis as well to remove any old bill or expired cards. After you decide which stuff you want to keep in your wallet, it is the time that you should organize them accordingly. IDs should go into the ID window, credit cards in the credit card slots, banknotes in the slip compartment, and coin in the coin pocket. 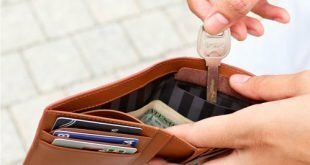 When you have all of your stuff organized in your wallet, it would be easier for you to take out exactly what you need, especially when you are in a rush. Lay out all of the items on a table and separate them into different groups. Then place the credit cards and other cards back to the wallet. The cards that you use most often should be placed into the front slots or the slots which are the most easily accessible. Straighten your banknotes and put them back into the wallet with the smaller bills on the front. If you have several compartments for banknotes, you can divide small notes and large notes into those different slots. If you use coins, go for a wallet with a zippered coin pocket. It will prevent your coins from falling out effectively. 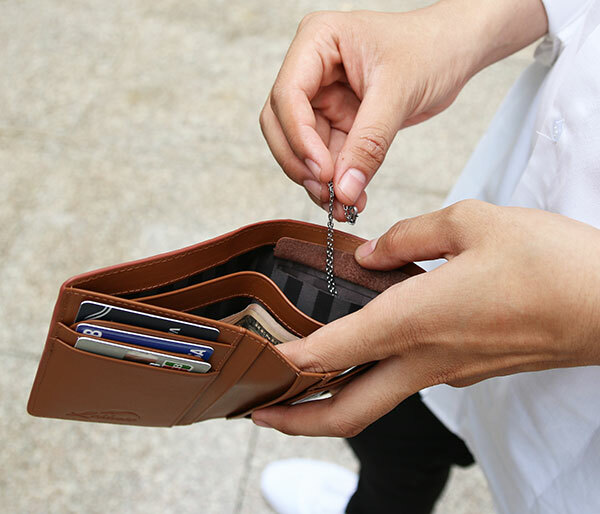 This is our final tip for you- throw away any of your wallets which is old and starting to show the signs of wear and tear. I think you have already known that no matter how you take care of something, it will grow old over time. It is also true for your wallet. Many people have the habit of keeping his or her old wallet and continuing to use it. But that is the thing that you shouldn’t do. There are a lot of reasons for that. 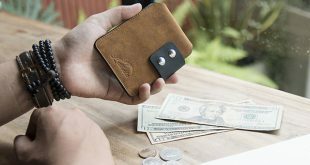 A wallet is not just a functional item. In fact, it is one of your accessories to enhance your look. If your wallet is old with worn-out edges and faded color, it shows that you don’t care much about how you look. 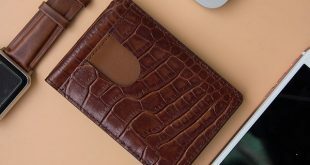 On the other hand, a clean and modern wallet can help you to create a good impression of you, showing how elegant and organized you are. To make it short, throw away your old wallet and buy yourself a new one. Here are 3 essential tips that you should know when you carry your wallet. 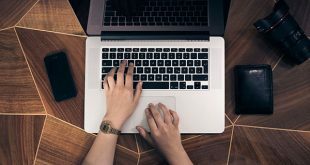 Make sure that you don’t overfill your wallet with the stuff that you don’t need at all, organize your wallet accordingly, and throw away your wallet when it shows the signs of aging. I hope that with all of the tips above, you would know how to deal with your wallet and make the best use of it.